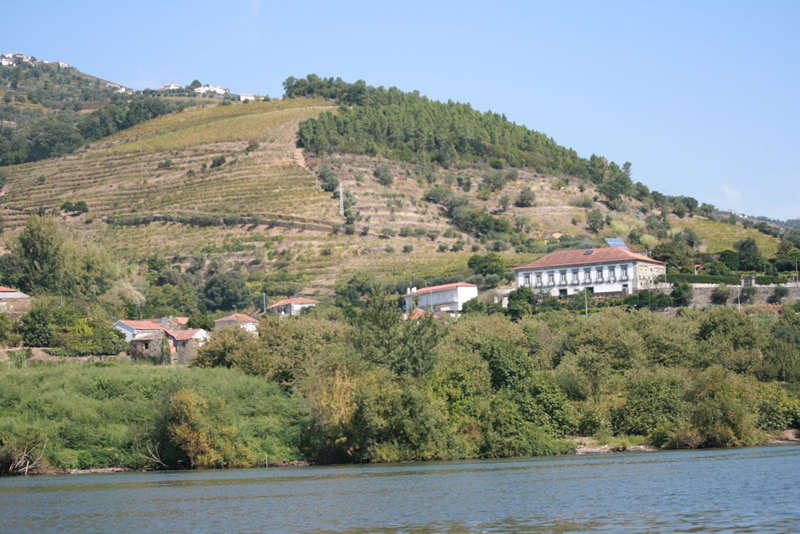 Along the right bank of the Douro River, in Ribeira da Rede, the House of Santiago stands at a distance of those coming up the river or, arriving to Imaginário, coming from Oporto by road, enter in the awe-inspiring landscape of the Douro. 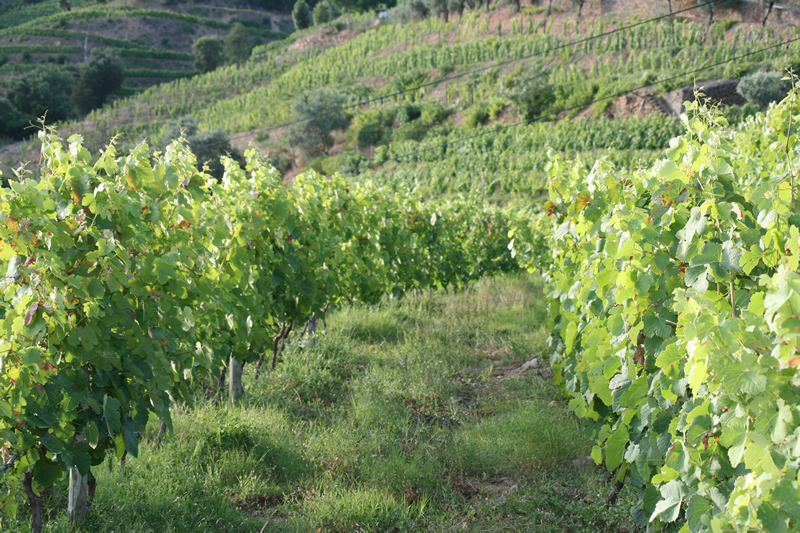 The House of Santiago is mentioned in the 1880 literary work of Pinho Leal “Portugal Antigo e Moderno” (Old and Modern Portugal), as the most majestic at the location and it also makes reference to the oranges, that rivalled in quality with the ones from Tua and Pala. 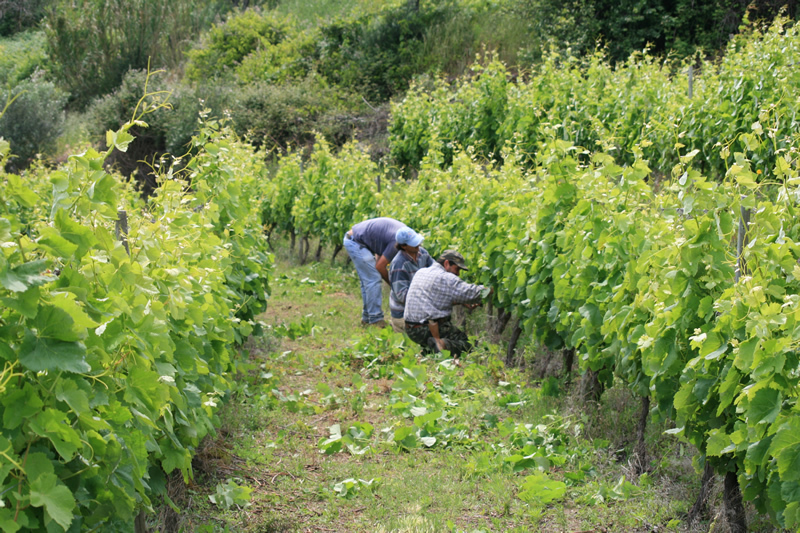 In the middles 40’s, the culture of the vine begins to have greater relevance in the farm. And in 1953 passes to the hands of the current family. 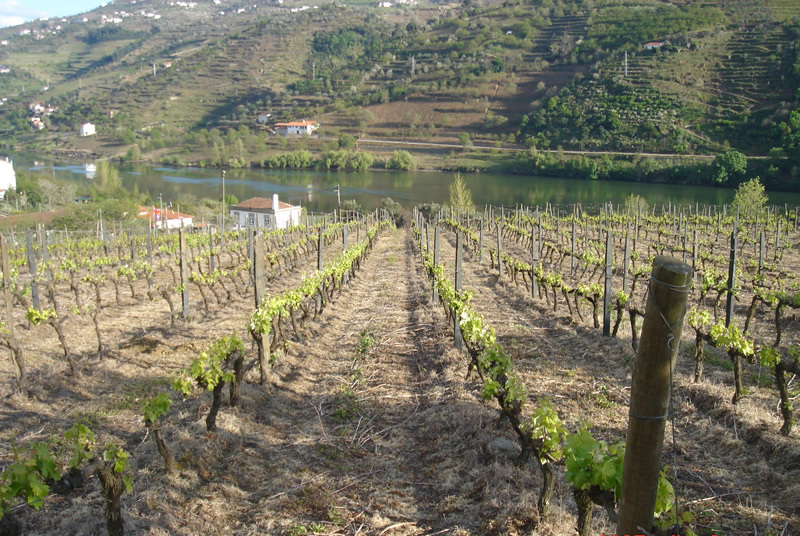 The current structure and size was subject to successive processes of conversion over the years, promoting the comprehensive mechanization and systematization of the most famous grapes variety of the Douro Region.